string(32) "POG STRENGTHENS SHAREHOLDER BASE"
In 2011 the Ploeger Oxbo Group (POG) was formed by a merger between Oxbo (USA) and Ploeger (NL), with PMC in the ranks. In 2013 the French manufacturer Bourgoin was added to the Group. All four brands are mainly renowned for their self-propelled harvesters. Today, the combination is one of the biggest producers of specialized self propelled equipment worldwide, with harvesters for more than 20 different crops, among other peas, beans, potatoes, seed and sweet corn, berries, grapes, olives, coffee and spinach. 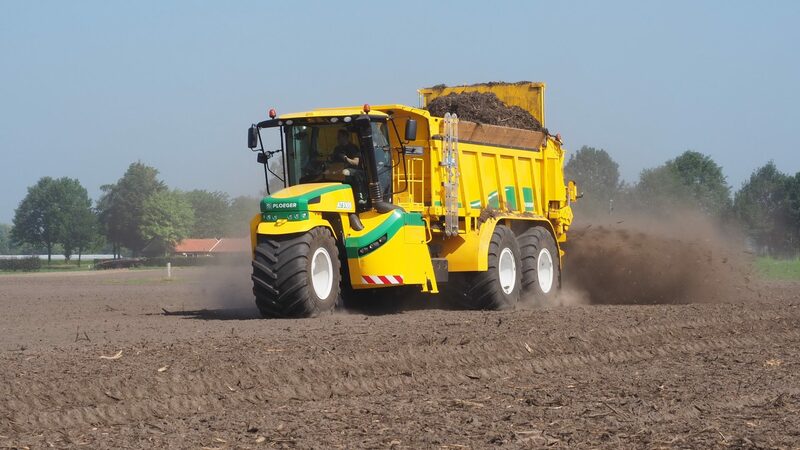 Other products in the POG range are self-propelled fertilizer applicators, forage mergers and dump carts. By the increase in scale, synergy advantages and sharing knowledge and expertise the POG will be enabled to better serve new and existing customers, introduce new machines, and focus on the emerging markets.